Revenge is a dangerous game when it pits the Italian mafia against deadly Russians and leaves the FBI caught in the crossfire. A Russian intelligence act of vengeance strikes at the heart of the task force, targeting the son of an Italian crime boss—her partner’s brother. The miscalculation sparks a war between Russian and Italian factions and will end with blood in the streets if they can’t find a way to stop it. Revenge makes strange bedfellows, and the FBI has to pick a side…a move that may leave J.J. caught in the crossfire and fighting for the unthinkable – her life. 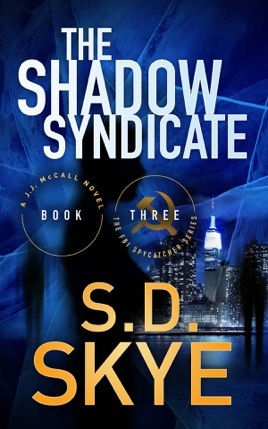 THE SHADOW SYNDICATE is the third book in S.D. 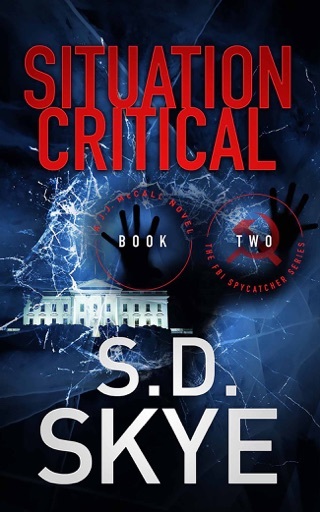 Skye’s award-winning post-Cold War FBI-Russian intelligence spy thriller series. Discover an exciting new world of suspense, mystery, international intrigue, and romance inside the Nation’s Capital when you buy your copy today! 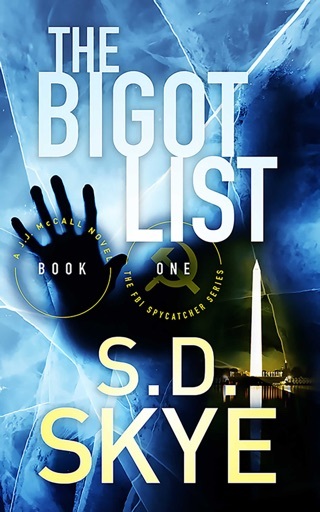 If you enjoy this story, you will love Book 1--The Bigot List and Book 2 -- Situation Critical (A J.J. McCall Novel).